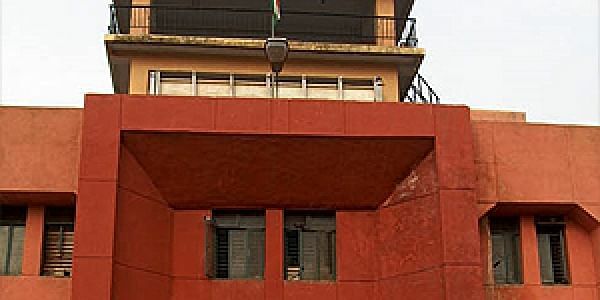 Tihar jail on Wednesday sought four more days from a Delhi court to file reply to a plea filed by gangster Neeraj Bawana. NEW DELHI: Tihar jail on Wednesday sought four more days from a Delhi court to file reply to a plea filed by gangster Neeraj Bawana. Bawana, in his plea, has sought his removal from the solitary confinement and better hygienic conditions for him and other inmates inside the jail. He told the court that he was kept in a high-risk ward of Jail Number 1 along with 45 other inmates. He also said the cells stank, were in shabby condition and infested with insects. According to the petition, Bawana and other prisoners once went on a hunger strike, demanding basic facilities and proper food with adequate lodging and medical facilities. The strike was called off on the assurance of a jail official, but the condition did not change, said the petition. In October also, the court asked the jail authorities to file their reply regarding the matter.